Start your morning off with a walking meditation with the monastics from Plum Village. 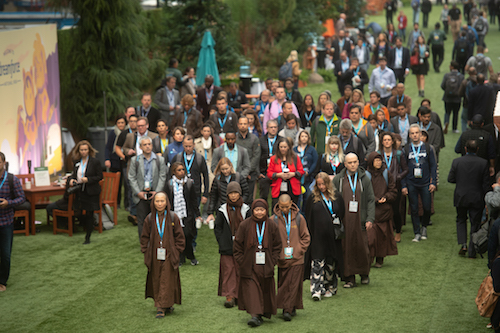 These walks have become very popular with Dreamforce-goers who enjoy the opportunity to begin their day with this peaceful way to cultivate mindfulness. Plum Village has also created an app to help cultivate mindfulness, compassion, and joy through guided meditations, deep relaxations, practice poems, bells of mindfulness, and many other practices. Download it here. Take one last turn around the expo and Campground. 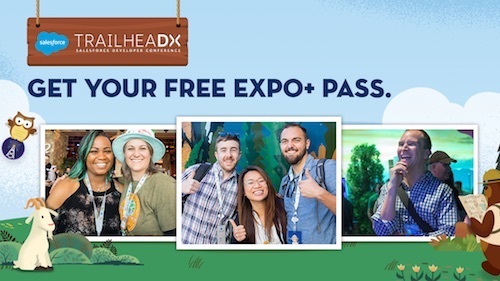 Meet product experts, test-drive solutions, visit more than 400 partners, and get inspired by customer experiences. Be sure to nab that cool piece of swag or flair you’ve had your eye on. Today’s powerful and inspiring discussion of wellness and developing personal success starts from within. Start the day with spiritual icon Deepak Chopra who will share his unique perspective on the nature of reality and manifesting our dreams. Next, author and founder of The Huffington Post Arianna Huffington provides insights on thriving in today’s fast-paced world. 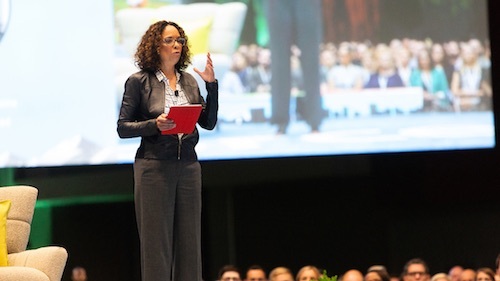 Mindfulness guru Jack Kornfield will take the stage to teach the power of meditation, followed by music superstar Jewel, who will inspire us to ignite human connection through mindfulness and well-being. This unique session will come to a close with a joyful and profound meditation led by the Plum Village monastics. Today’s all about personal success and taking care of your well-being. 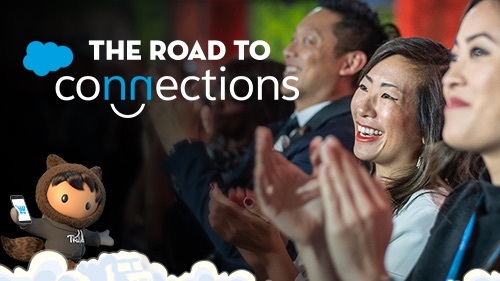 Get ready to take your victory lap and close out Dreamforce on a high note.